Our ‘Happy‘ Pontiac video is here! It’s the first video of this type in the Ottawa Valley. 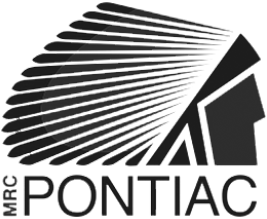 It aims to highlight the cheerful and welcoming personality of the residents of Pontiac and strengthen the sense of belonging in the region. The video features residents of Pontiac dancing to the Pharrell Williams’ hit “Happy”, a global musical phenomenon that has helped hundreds of destinations to promote their region. In total, 28 organizations are represented. Share the video with your friends and family and let’s build a ‘happy’ Pontiac community all together! To view the video, click HERE.